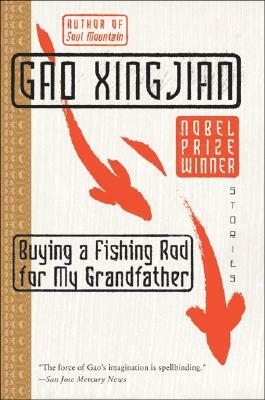 These six stories by Nobel Prize winner Gao Xingjian transport the reader to moments where the fragility of love and life, and the haunting power of memory, are beautifully unveiled. In "The Temple," the narrator's acute and mysterious anxiety overshadows the delirious happiness of an outing with his new wife on their honeymoon. In "The Cramp," a man narrowly escapes drowning in the sea, only to find that no one even noticed his absence. In the titlestory, the narrator attempts to relieve his homesickness only to find that he is lost in a labyrinth of childhood memories. Everywhere in this collection are powerful psychological portraits of characters whose unarticulated hopes and fears betray the never-ending presence of the past in their present lives.